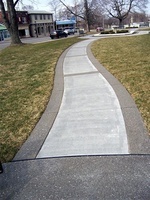 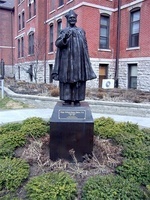 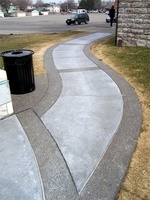 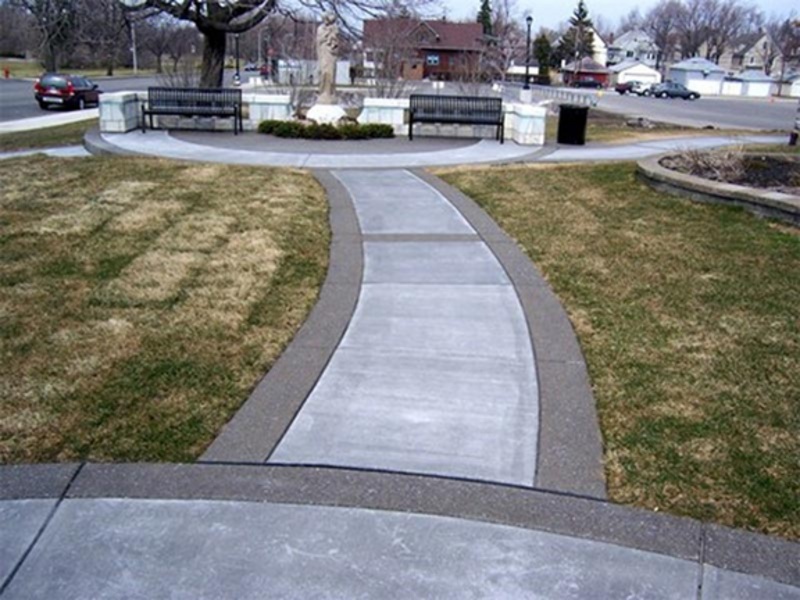 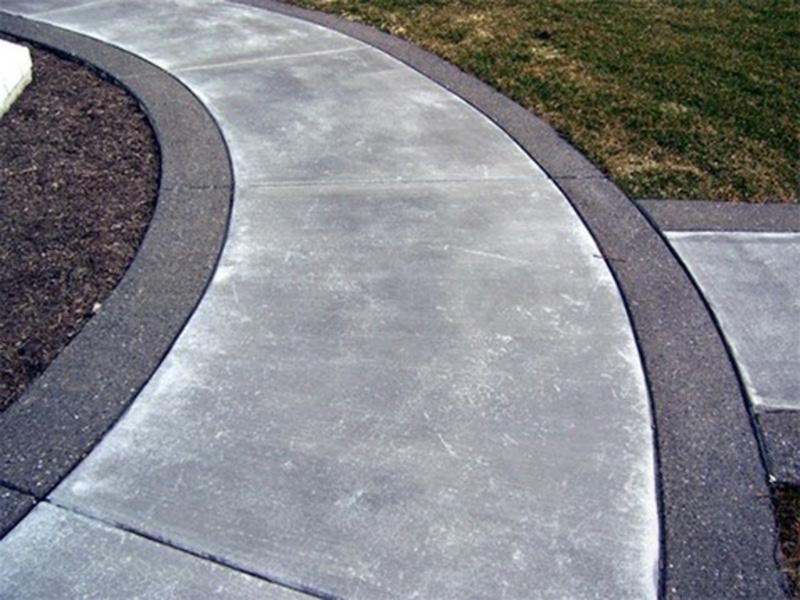 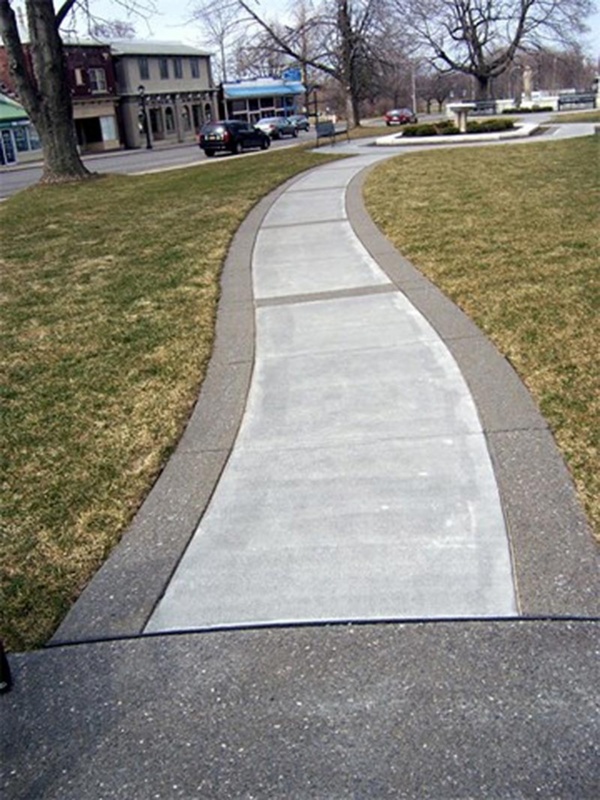 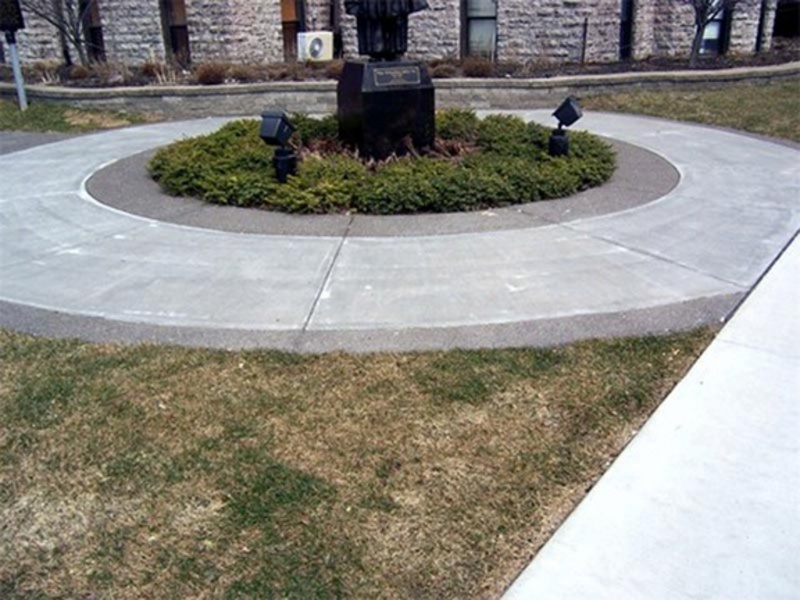 R. Broad Concrete constructed new walks for St. Joseph's Garden at Our Lady of Victory, Lackawanna, NY. We poured grey color concrete with a broom finish for the inside of the walk and framed it with grey colored limestone exposed aggregate. 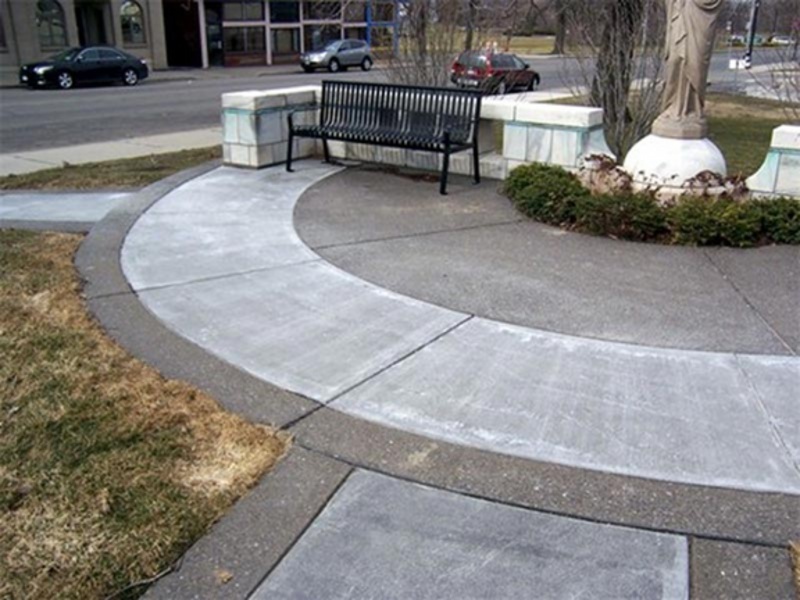 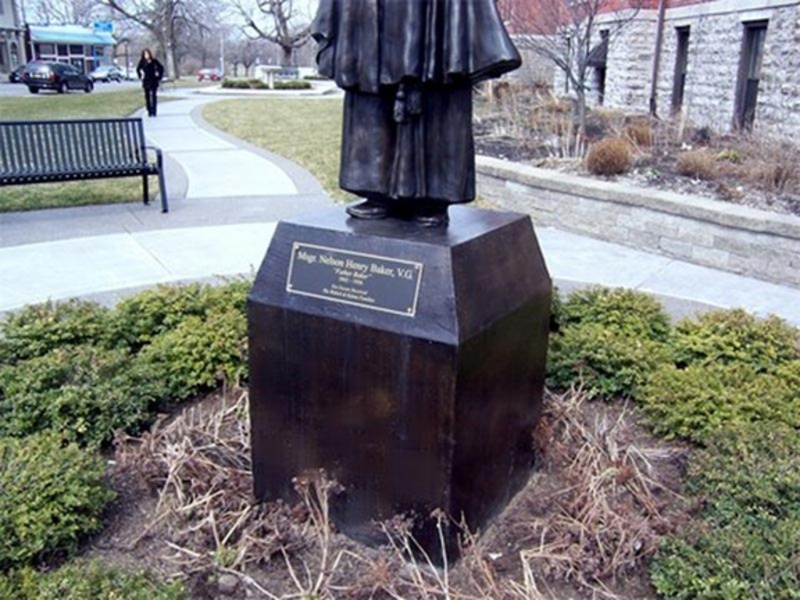 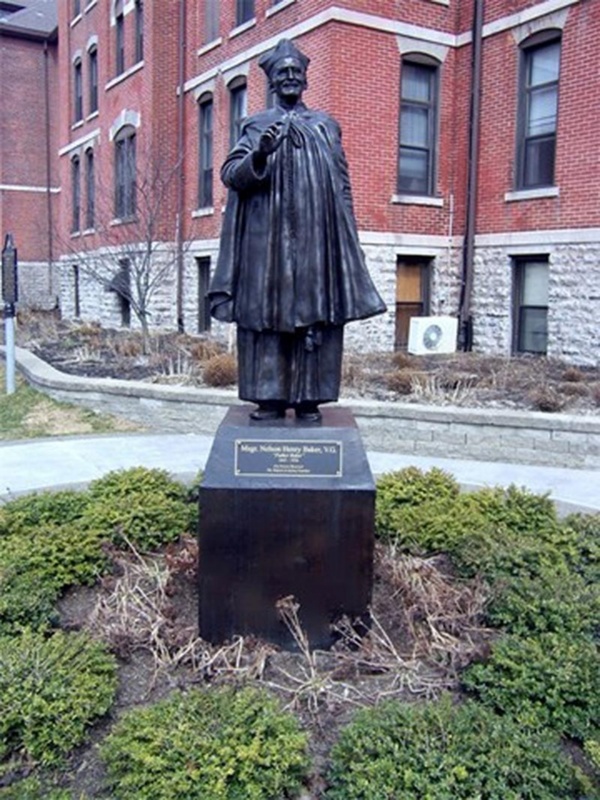 We also formed and poured the base for the Father Baker Statue, acid staining it to create a marbleized look that enhances the statue.